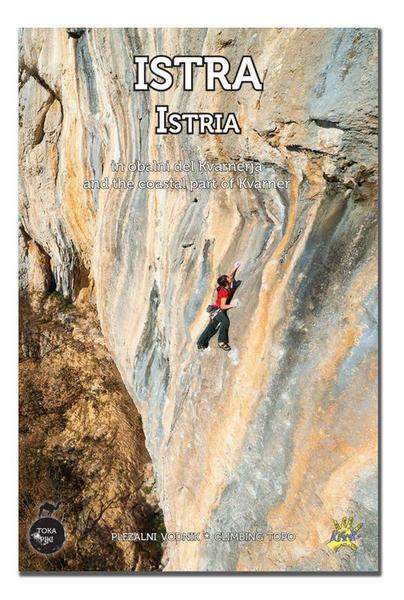 The first edition of the Istria guidebook contains comprehensive information for proper climbing on the peninsula and the coastal part of Kvarner. More than 350 color photo-topos of 25 crags and sectors with 1400 drawn-in routes make orientation on site very easy and pleasant. Detailed descriptions of the areas and conditions as well as a little bit of history and trivia make this a very complete guidebook with fun factor. Suggestions for rest days and interviews with key climbers of the area add additional value. Access information is provided with over 50 maps and GPS coordinates. The full content in the guidebook in featured in Slovenian and English.